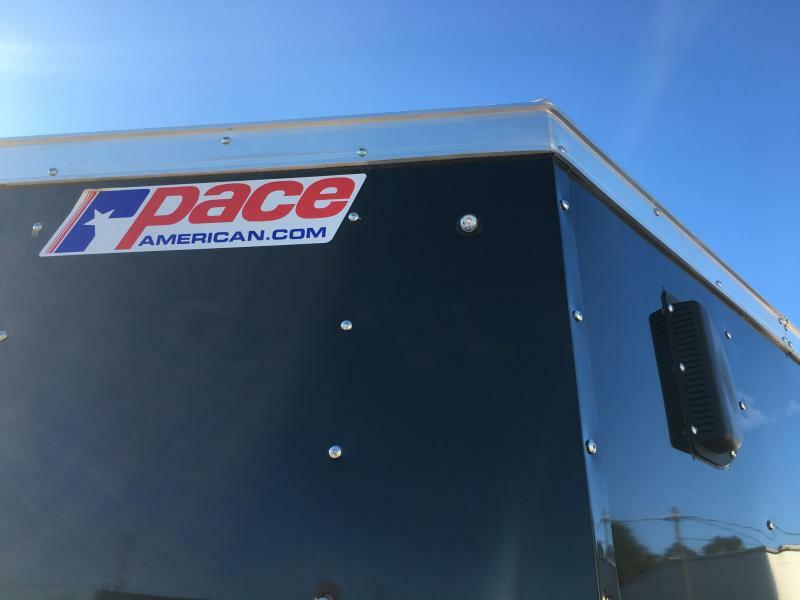 Pace American Journey is the No. 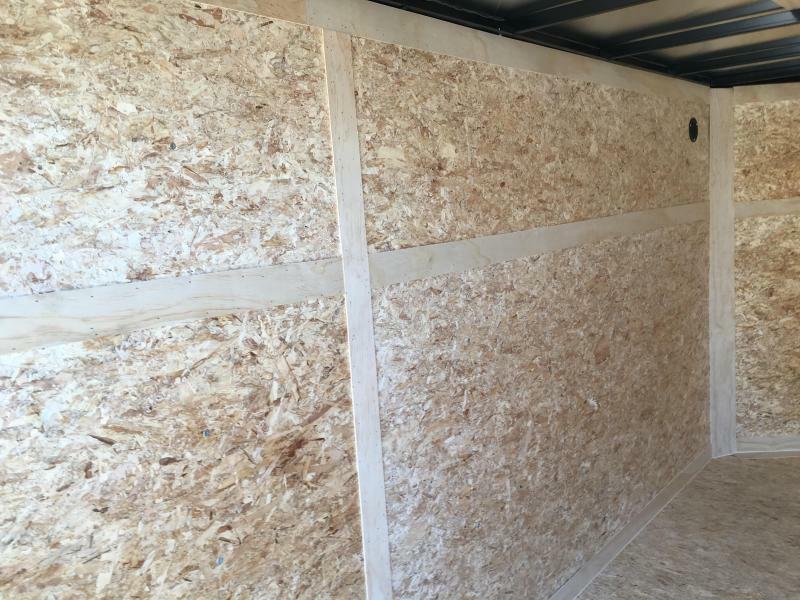 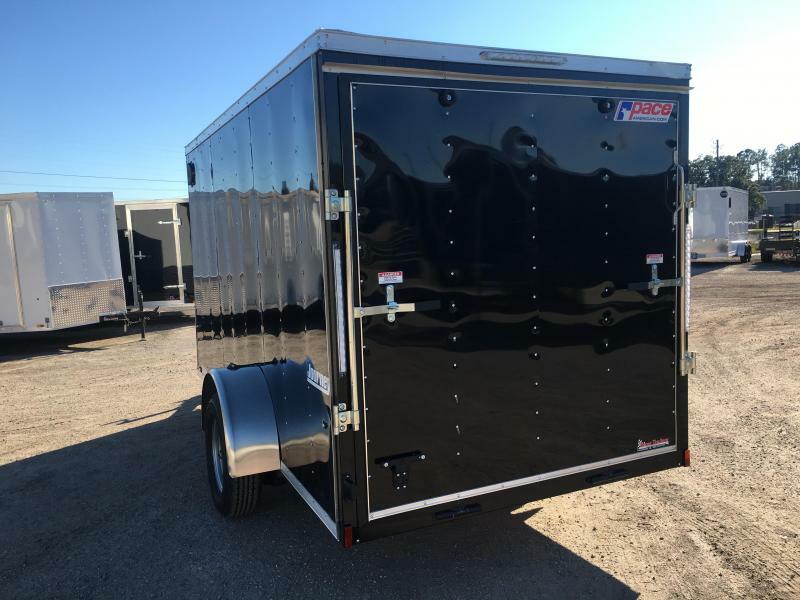 1 name in enclosed cargo trailers. 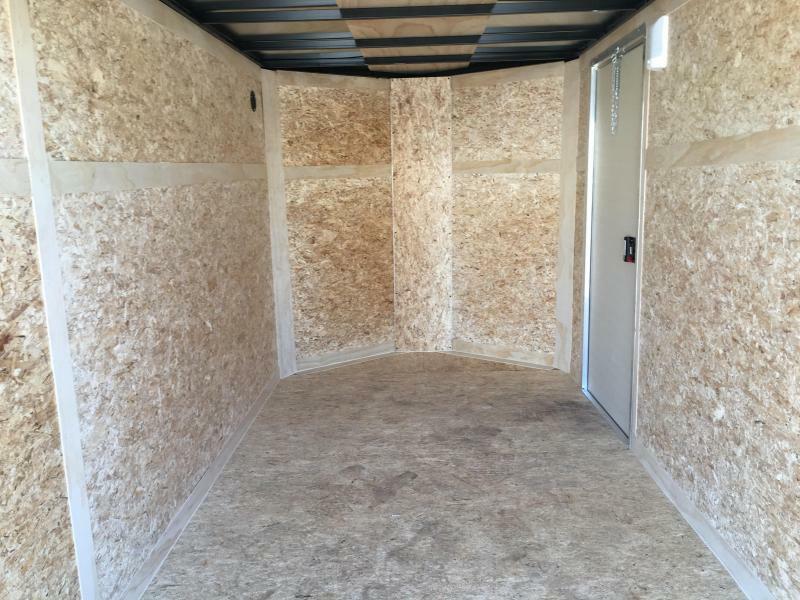 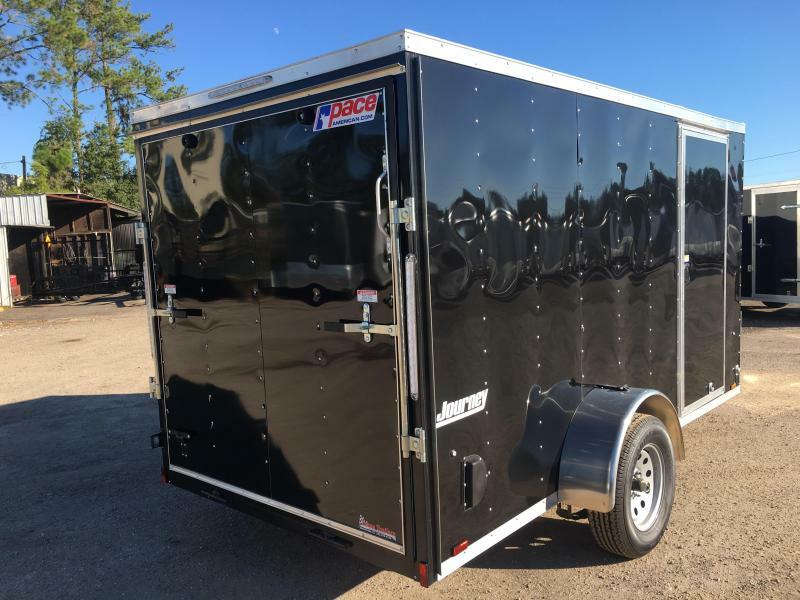 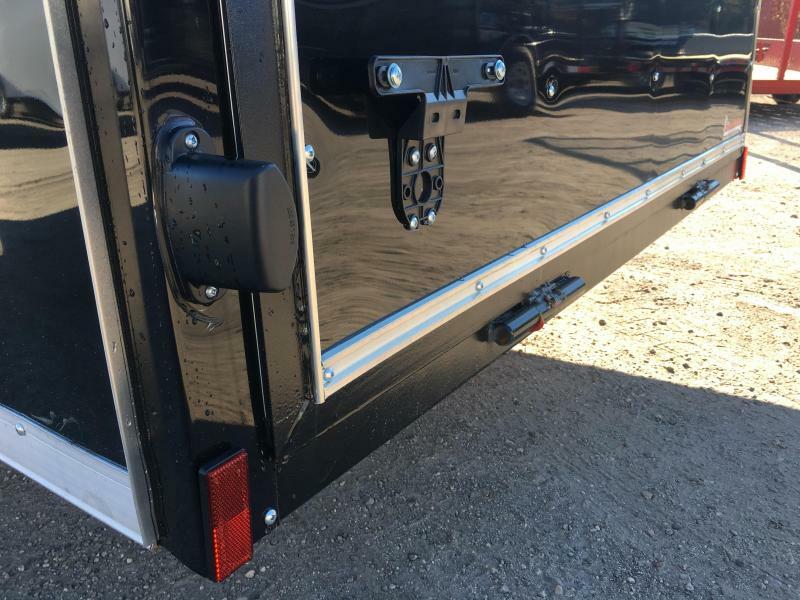 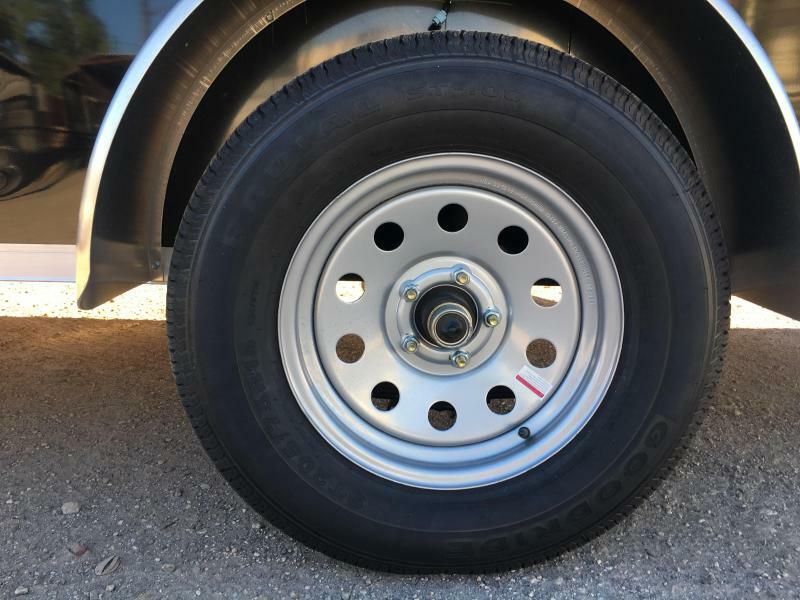 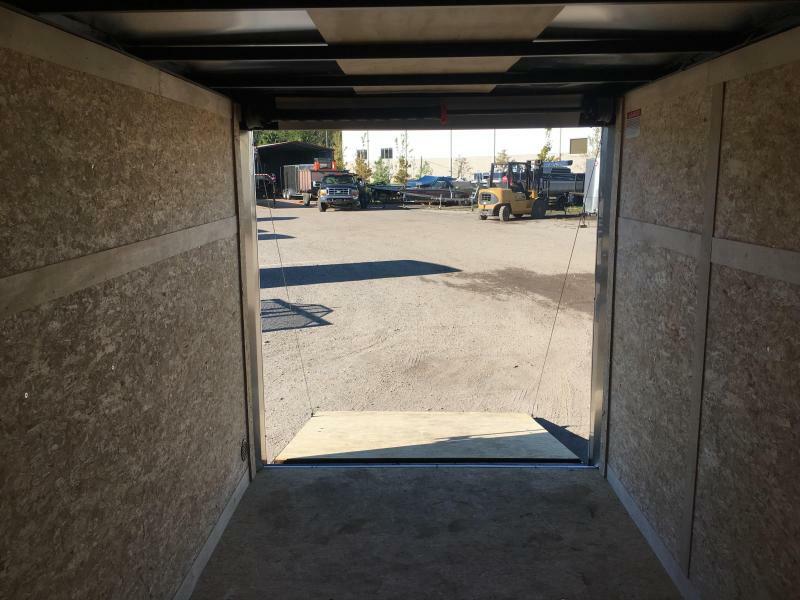 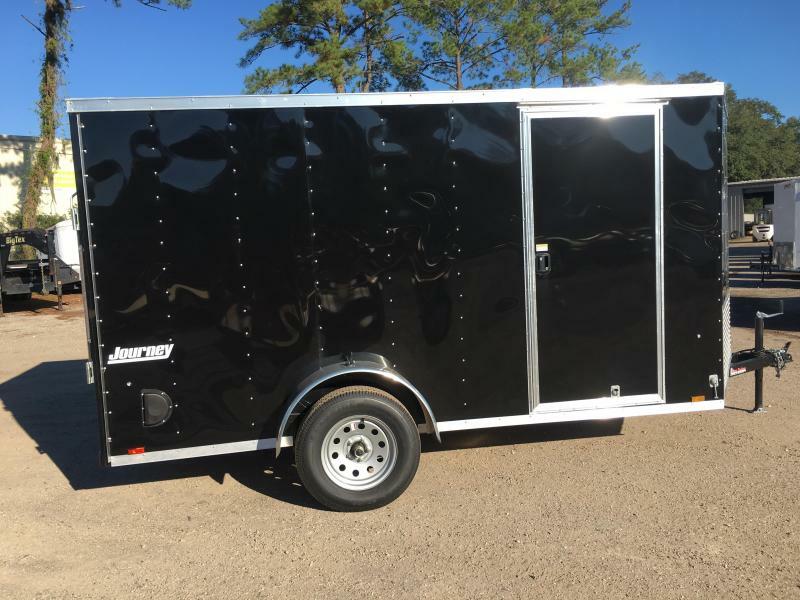 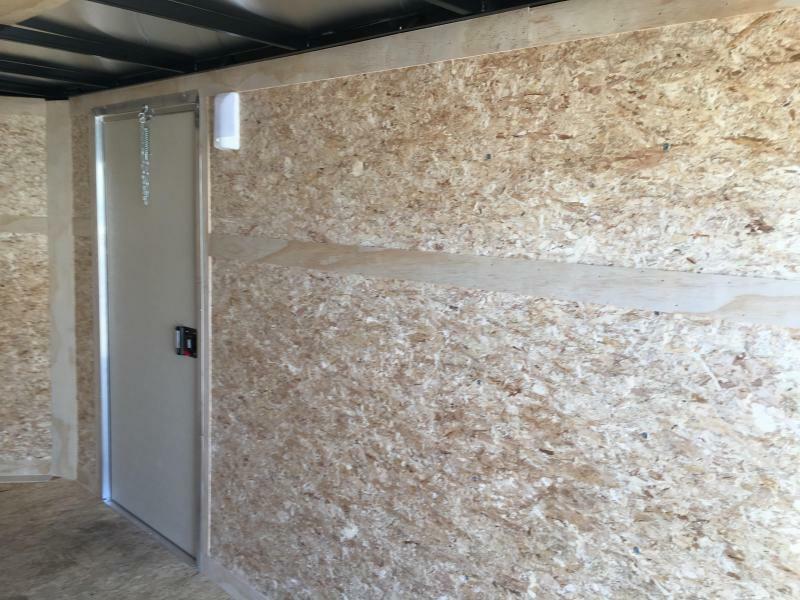 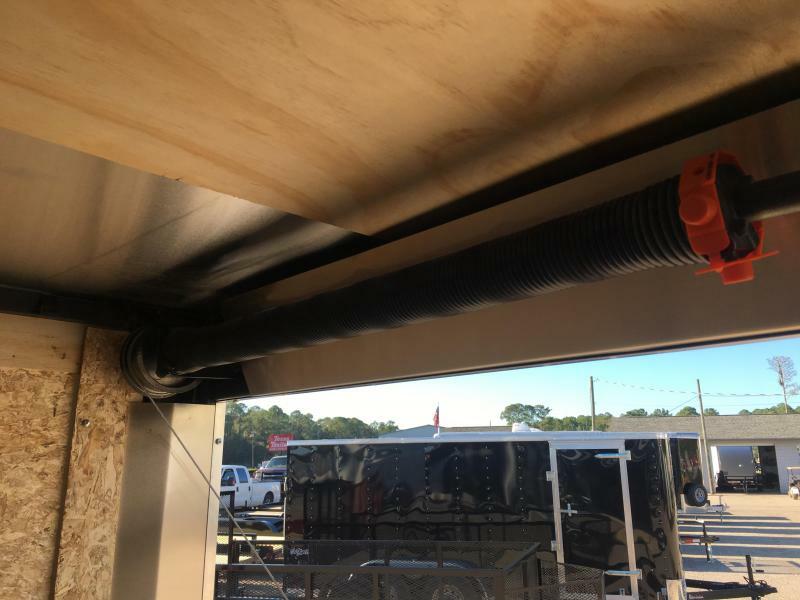 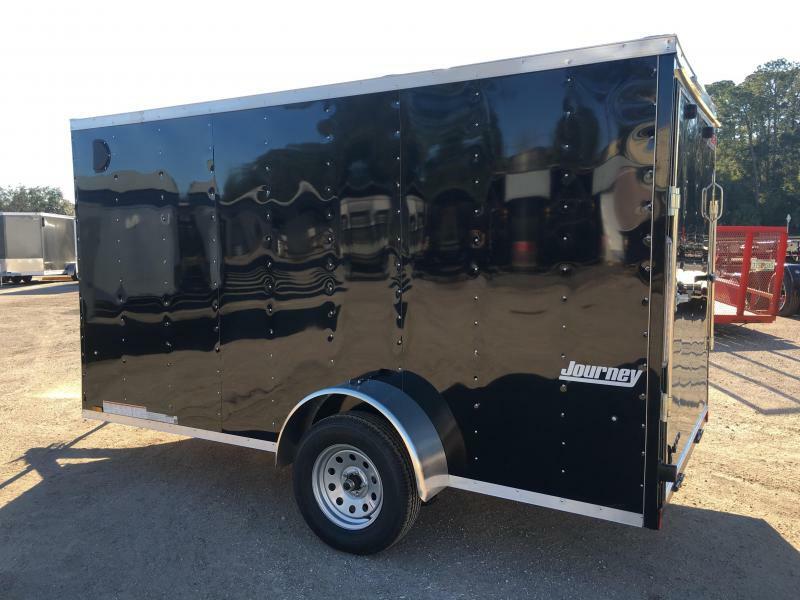 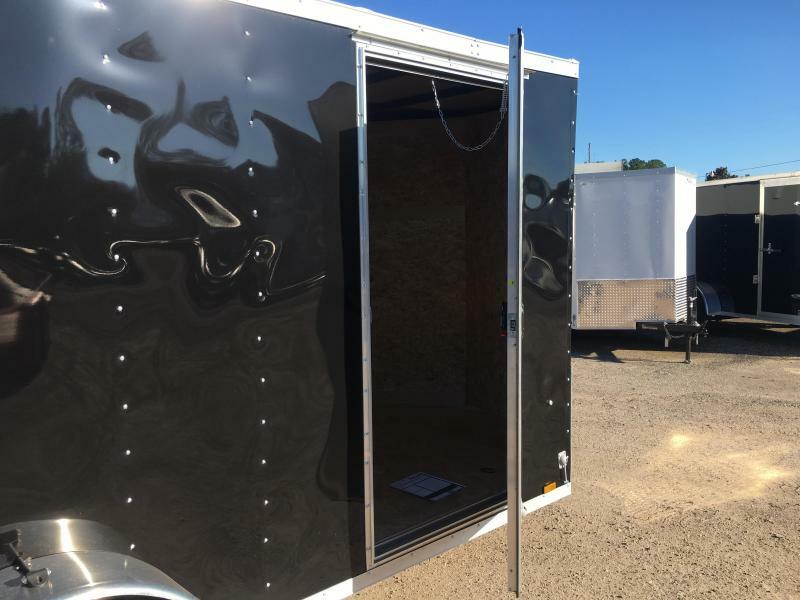 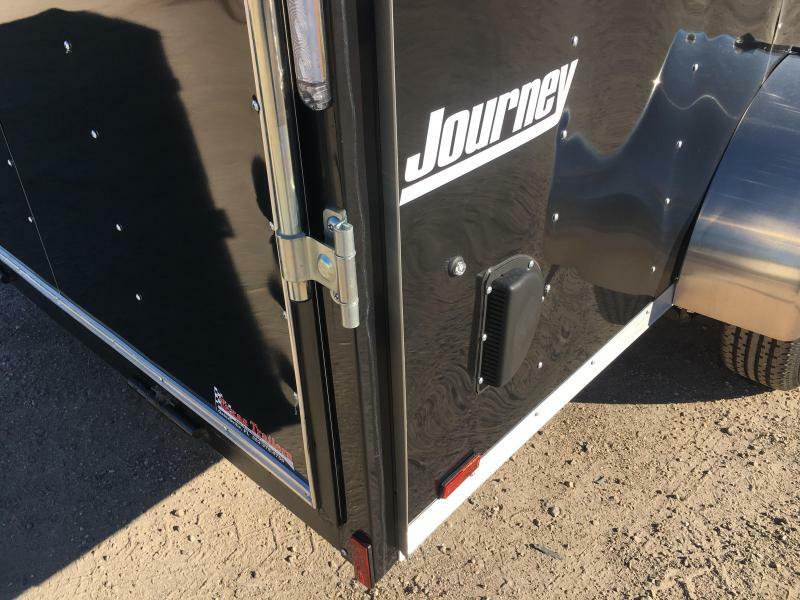 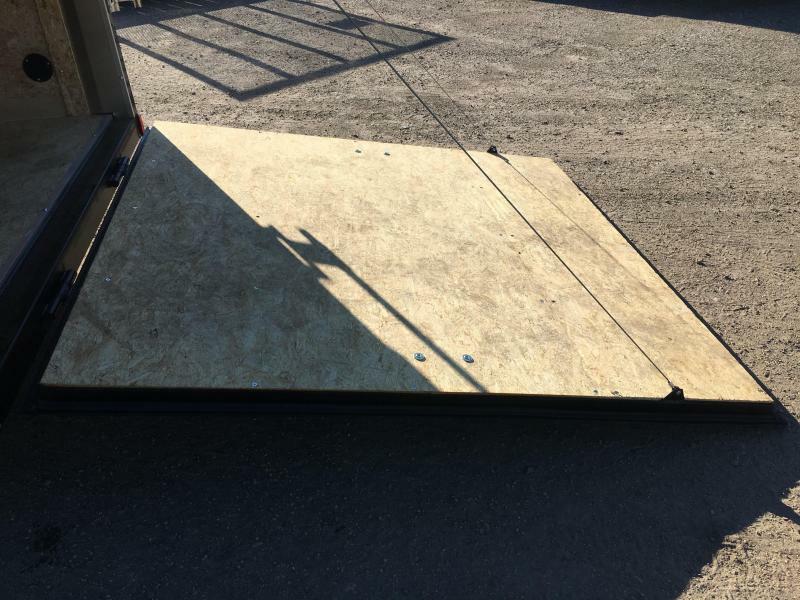 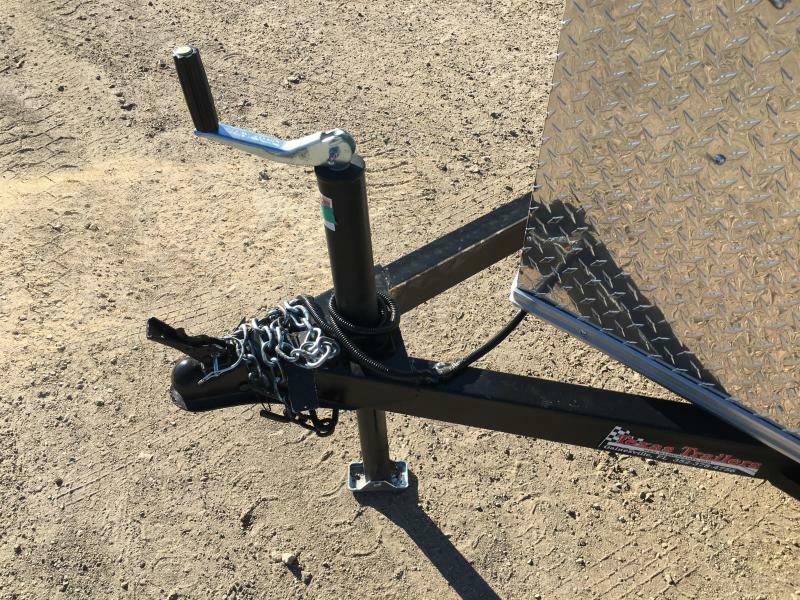 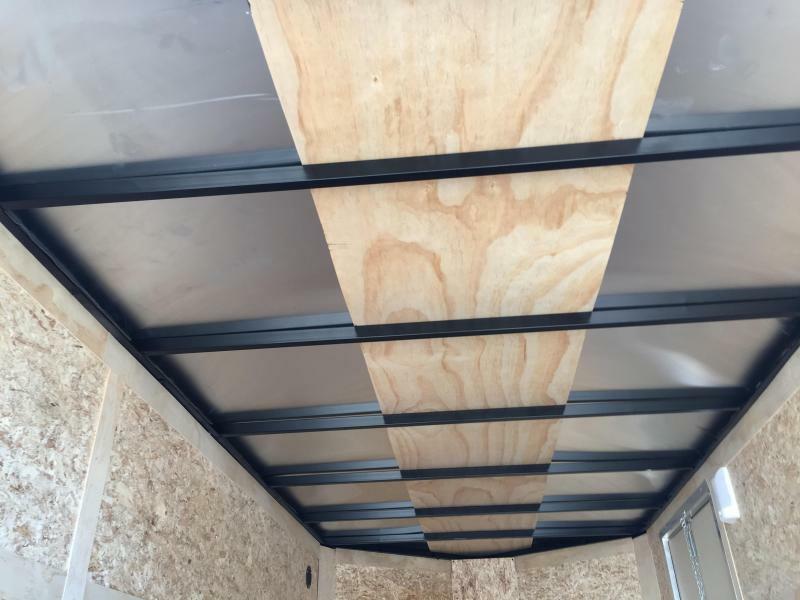 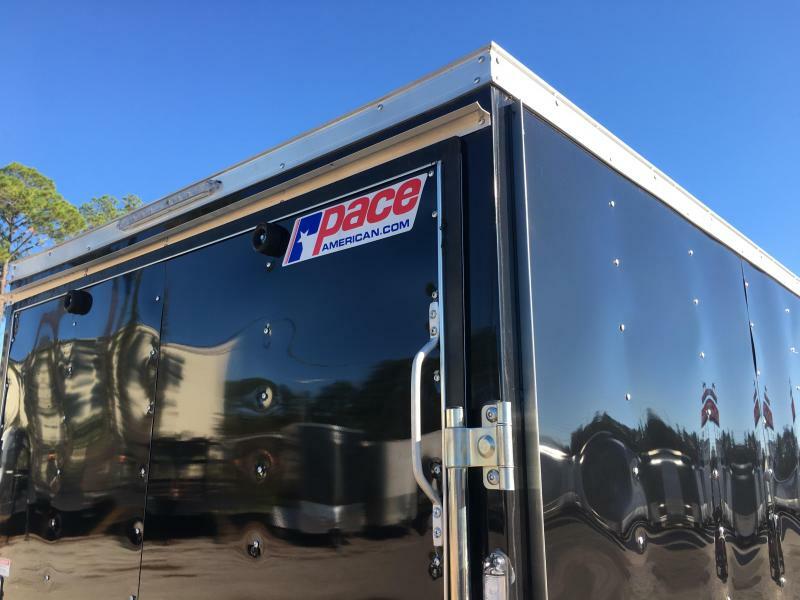 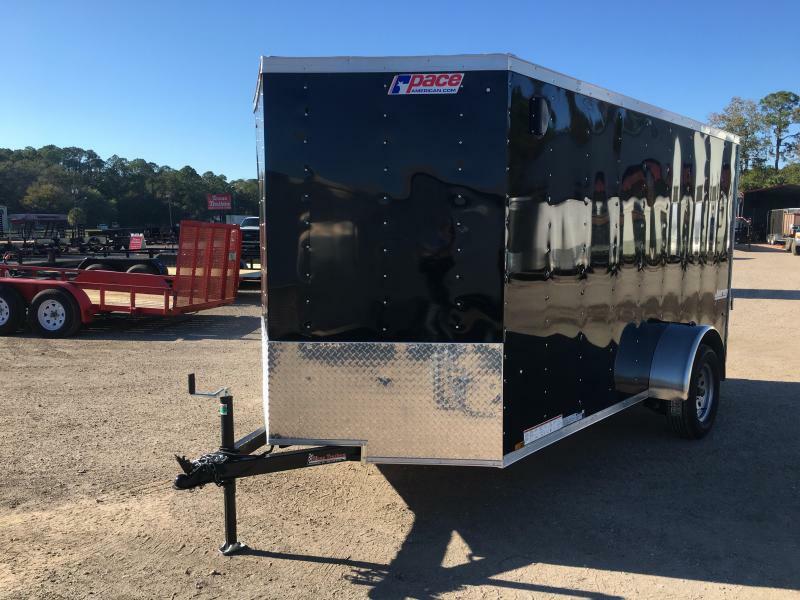 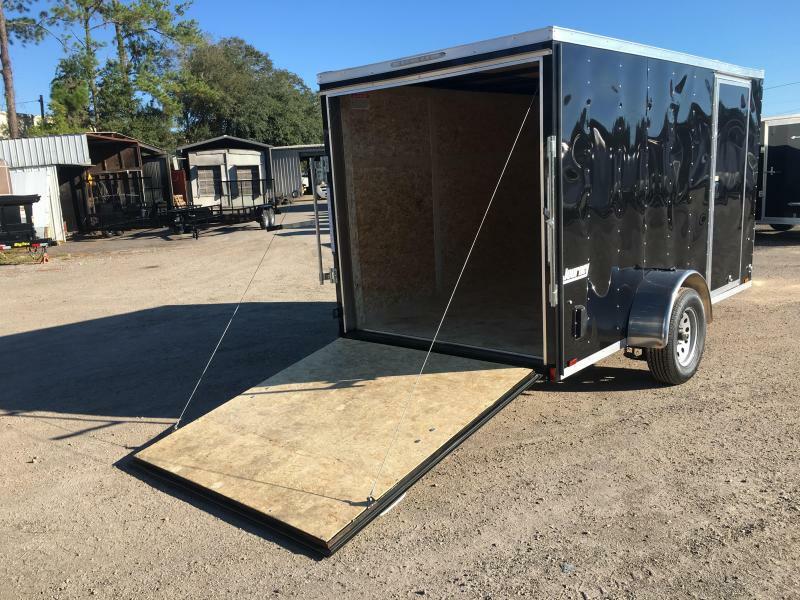 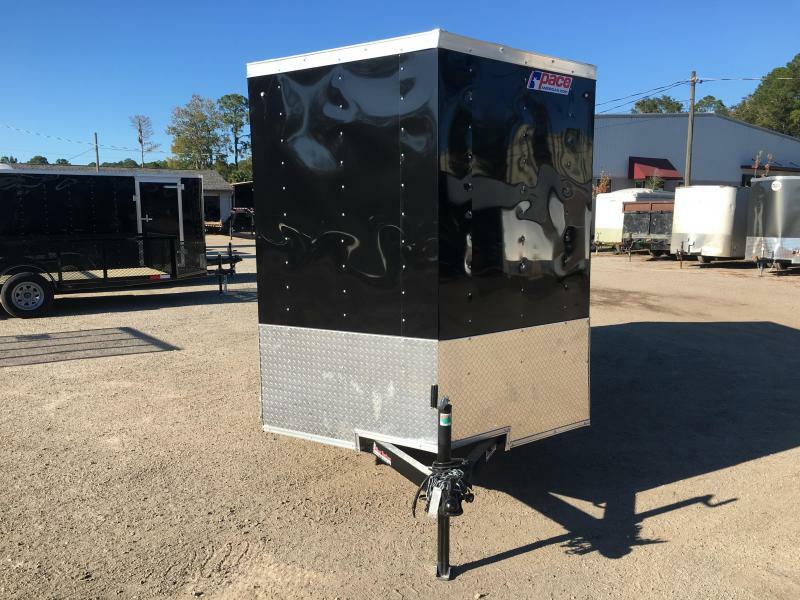 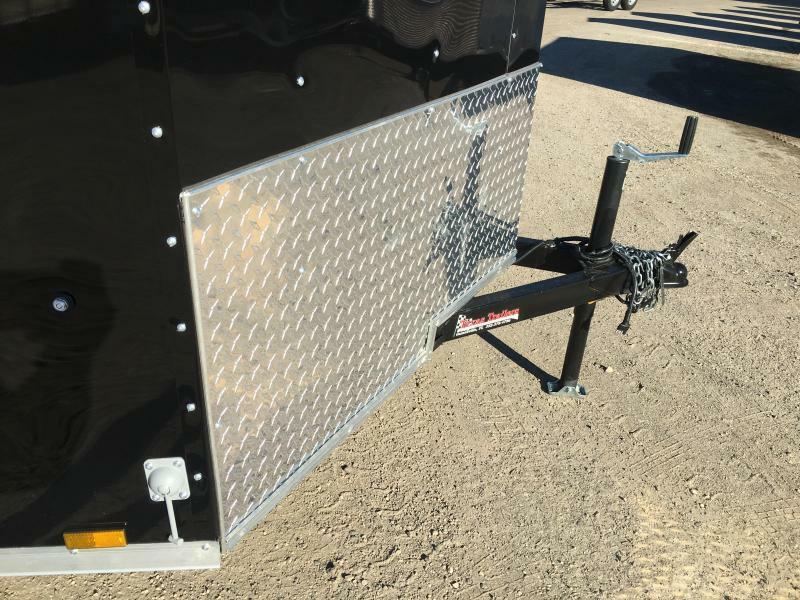 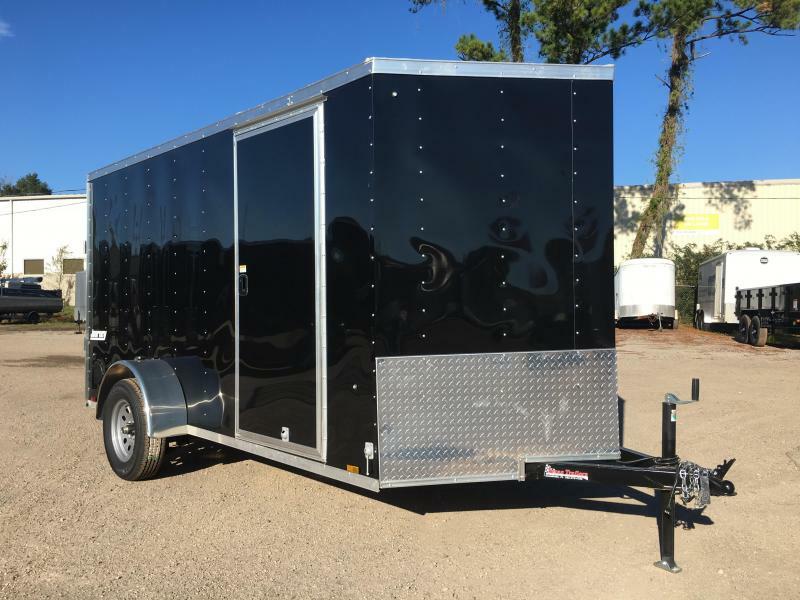 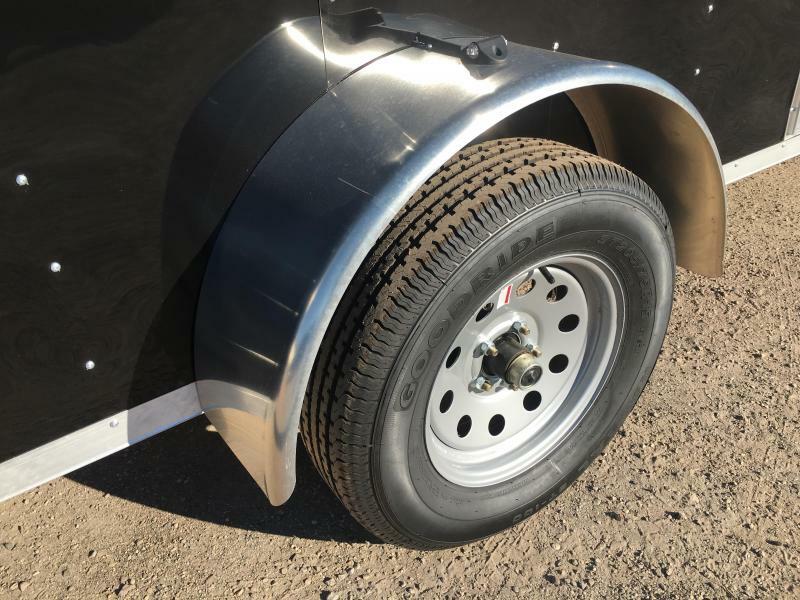 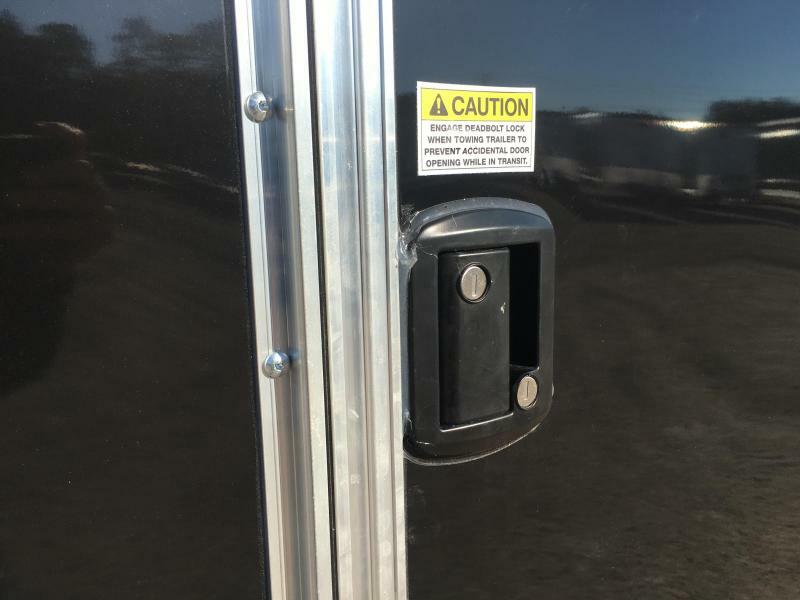 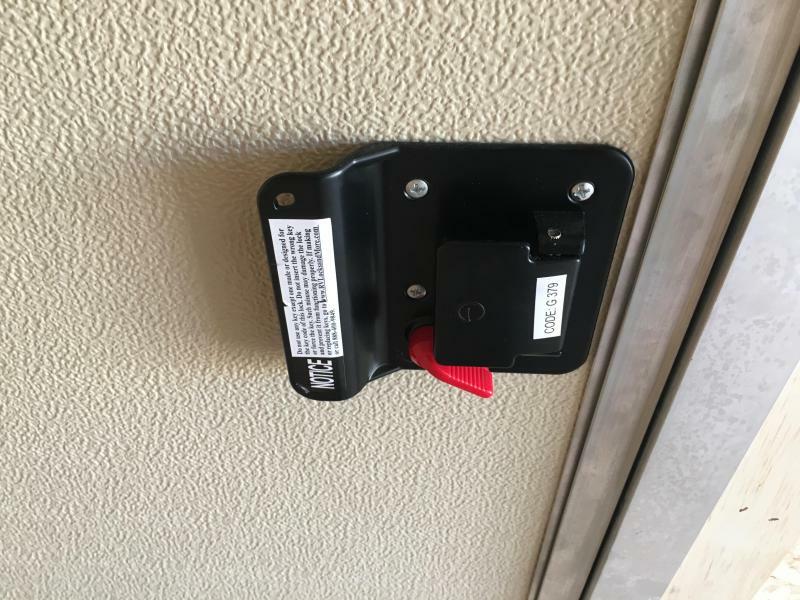 With a rich feature list, outstanding resale value and unsurpassed customer service that our Pace American customers have come to expect, the mid-line Pace Journey trailer is highly competitive with other manufacturers' premium cargo trailer brands.